Resonym | VISITOR in Blackwood Grove is a Target Exclusive! VISITOR in Blackwood Grove is a Target Exclusive! 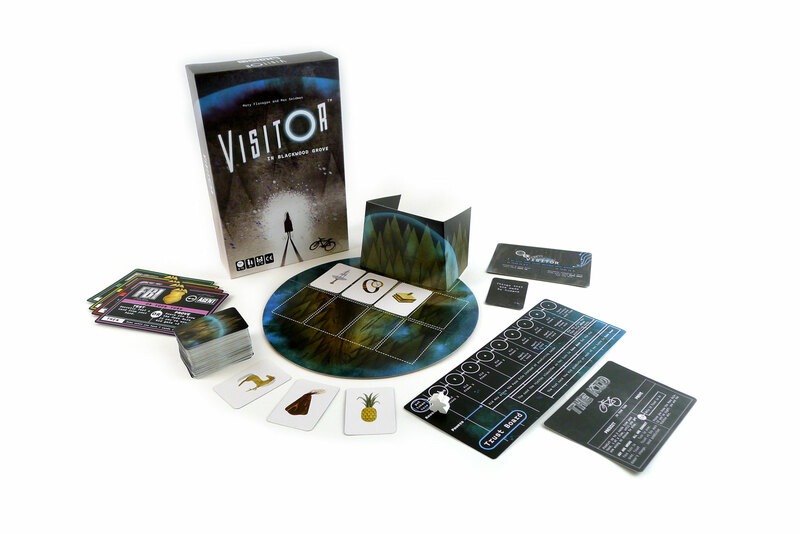 Hanover, NH — July 1 2018 — Today Resonym announced that their upcoming game Visitor in Blackwood Grove™ will release on August 1st, and will be exclusively available in Target stores and at Target.com. The game story: An alien spaceship crashes in Blackwood Grove, and the Kid decides to save the disoriented alien. Federal Agents also hunt down the craft, but no one can get near it due to its crushing forcefield. Why can some objects pass through the forcefield, but others can’t? Hiding in the craft, the Visitor hopes the Kid can figure out the rule before the Agents, and help it escape. Agents want to capture the Visitor and keep the ship. Players experiment with what can pass through the forcefield to figure out the rule before other players. Inspired by family-friendly stories of unexplained phenomenon, popular in such films as E.T. and Iron Giant to shows like the X-Files and the current hit Stranger Things, the game Visitor in Blackwood Grove brings you right to the heart of a supernatural caper in the woods. The 400%-funded Kickstarter campaign in 2017 attracted almost 2,000 game fans, reviewers, and retailers alike, and led the game to the attention of retail giant Target who will feature the game in its Fall 2018 lineup. The game won the audience choice award at the Boston Festival of Indie Games in 2017, was an official selection in both the Indie MegaBooth at PAX East, and the IndieCade International Festival of Independent Games. Visitor in Blackwood Grove features unique asymmetrical roles and innovative gameplay that inspire creativity among players. 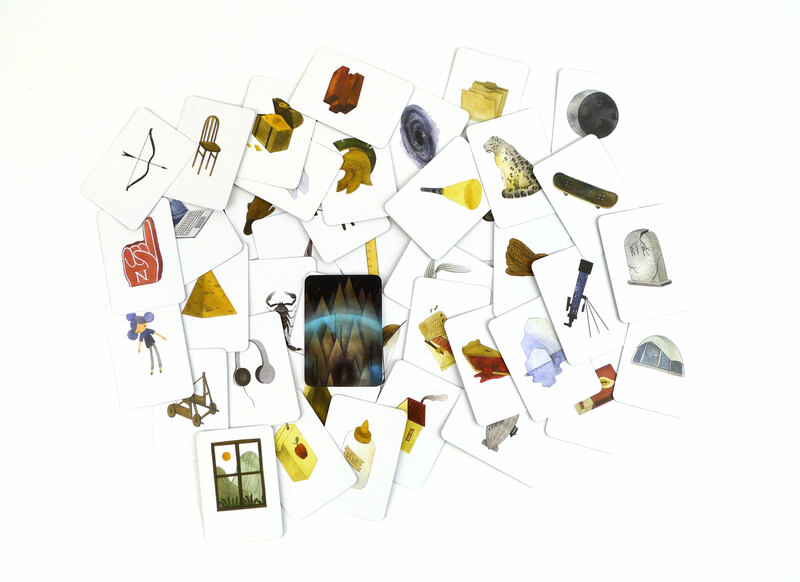 All of the art is hand-crafted in watercolor by LA-based artist Maggie Chiang. 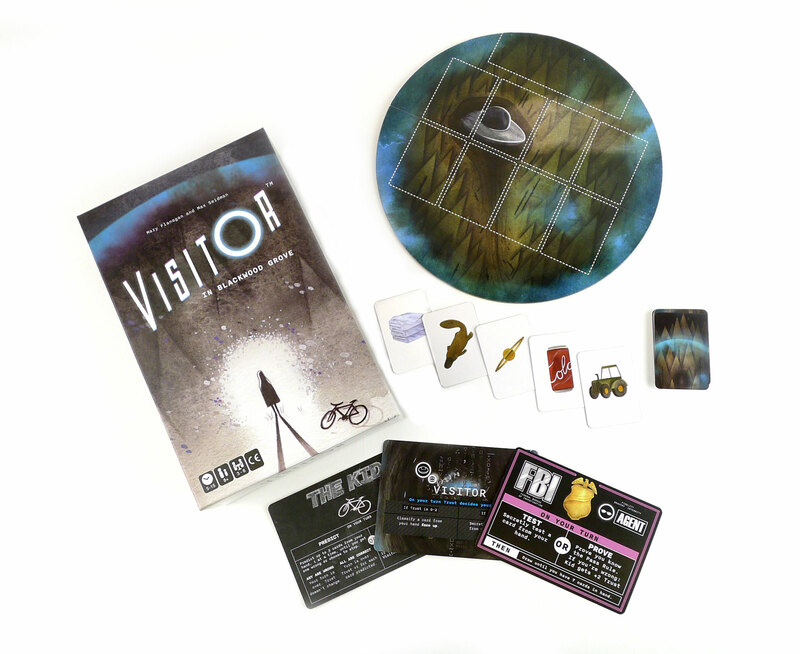 Visitor in Blackwood Grove is a game for 3-6 players and comes packed with 140 unique object cards, a special cloth bag for components, a game board, role cards, a progress track, and a glow in the dark box! The game is scheduled to be available August 1st in Target stores nationally and on Target.com, with a suggested retail price of $20.00. 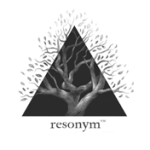 Resonym LLC is a woman-led company designing inventive party games such as Awkward Moment, Buffalo: The Name Dropping Game, and original strategy games such as MONARCH. Visit us online at www.resonym.com. Press info: Press kit, photos and videos available here.